Andrew is a senior Sport Management major from Plano, Texas. 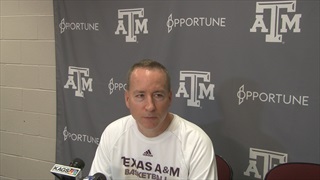 Before joining TexAgs in the spring of 2019, he spent time as a contributing author for GigEmGazette.com providing analysis for Texas A&M football and basketball. 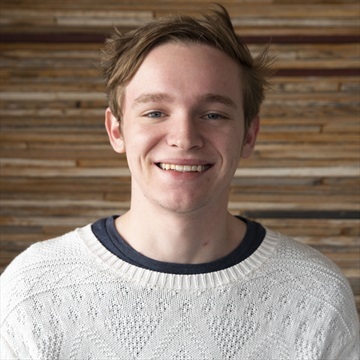 Andrew is a die hard New England Patriots fan and a true nerd at heart who loves comic books and Star Wars. When he’s not studying or watching sports you can find him at one of the local skate parks or playing Madden. 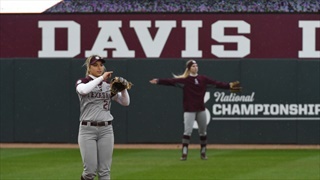 The Aggies hit the practice field again on Monday afternoon for their eighth practice of the 2019 spring season. 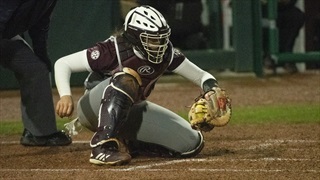 TexAgs presents highlights of the action with the return of Sights & Sounds. 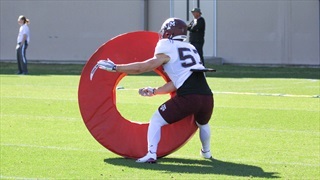 The Aggies hit the practice field again on Monday afternoon for their fourth practice of the 2019 spring season. 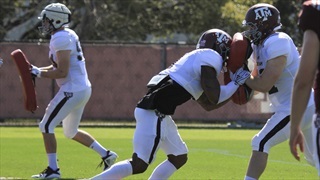 TexAgs presents highlights of the fourth day's action with the return of Sights & Sounds. 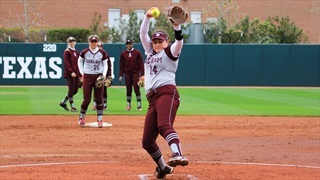 The Ags finished off day two of the Texas A&M Invite by downing Longwood by the score of 4-1. 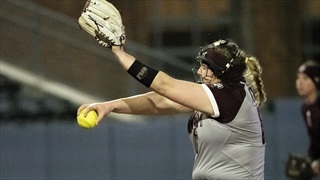 Longwood managed just a single run off of Aggie pitcher Kayla Poynter who dominated from the circle all game long, earning her second win of the season. 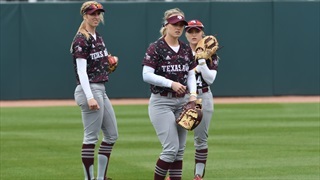 After a come from behind win over Alabama on Wednesday night, Texas A&M will now turn their attention to a weekend match up against the Arkansas Razorbacks. Head coach Billy Kennedy and Wendell Mitchell met with the media on Friday to preview the game. 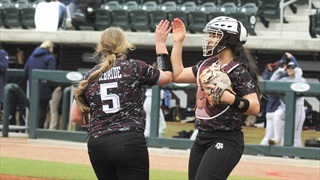 The Aggie softball team started their 2019 season off strong Friday afternoon at the brand new Davis Diamond. 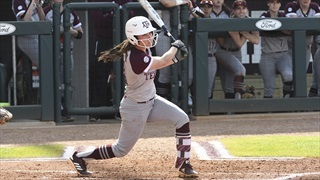 In a double-header, Texas A&M defeated both opponents to begin their home stand 2-0.